3. 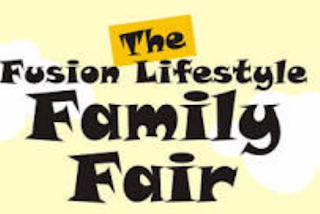 Fusion, popularly called the family fair. It holds at the river plate garden quarterly.